To secure his shock heir, Dimitri must make Anna his wife. But the only thing harder than convincing Anna to be his convenient bride, is trying to ignore their red-hot attraction…! 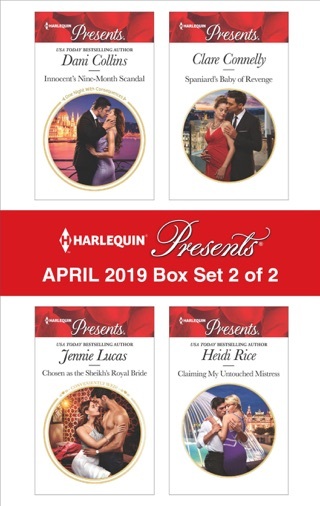 Be sure to collect Harlequin® Presents’ March 2019 Box Set 1 of 2!